Justice Muzaffar Hussain Attar of Jammu and Kashmir High Court has reportedly ordered filing an FIR against a teacher, after the teacher failed to write a proper essay on cow and solve a class IV math problem. The teacher sought permission to write the essay outside the Court room. Even after the permission was granted, the teacher failed to deliver the essay. The Judge observed, "The authorities, responsible to ensure that the stream of academics and education is not polluted in the state of J&K, however, in view of the facts, which have surfaced in this case, have acted as soulless bodies with ray-less eyes, as they have criminally condoned and over-looked the Himalayan blunders committed in procuring the academic degrees." "In this situation, what would be the fate of the state has to be only visualized. The school going children ....would pass out as blockheads," the Court added. 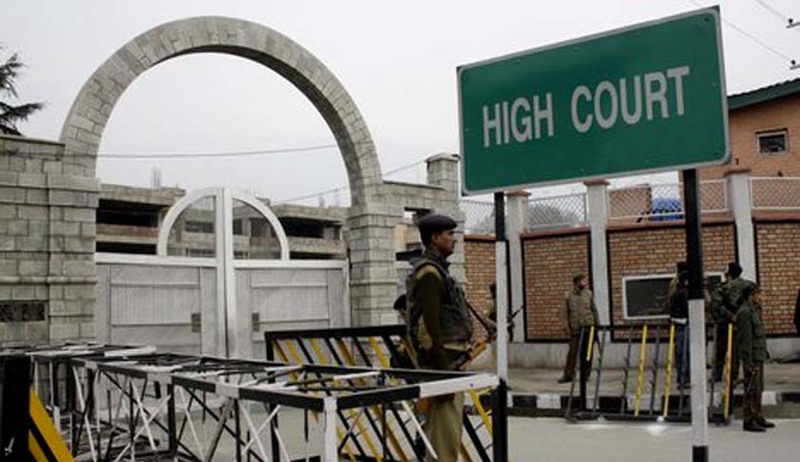 The Court was hearing a petition challenging appointment of Mohammad Imran Khan as Rehbar-e-Taleem (education guide) teacher in a school in south Kashmir. It was alleged that Khan’s certificates -- issued by Board of Higher Secondary Education Delhi and Global Open University, Nagaland were not recognized. The mark sheet issued to the respondent by the Board of Higher Secondary Education Delhi showed he had secured 74 per cent, 73 per cent and 66 per cent in Urdu, English and Math respectively. In order to verify the qualifications, the Court asked a senior counsel to give a simple line for translation from English to Urdu but the teacher failed. The Judge ordered action against the teacher as he wants "soulless" authorities to close down education "tuck shops".